"I may be the best spokesman for Lijiang's tourism to Australia," Louizidis, a Greek-Australian, always describes himself like this. Louizidis first visited China in 2006. While he was amazed by the high-speed development and prosperity in the metropolis like Beijing, Shanghai and Guangzhou, an idea occurred to him—visiting a city with different character. Then recommended by a friend, Louizidis set off to Lijiang without delay. The first time in Lijiang, Louizidis was so excited. Everything was novel and captivated him, including the traditional buildings, ancient streets, and even the elderly people bathing in the sunshine. "It was love at first sight," he kept explaining. 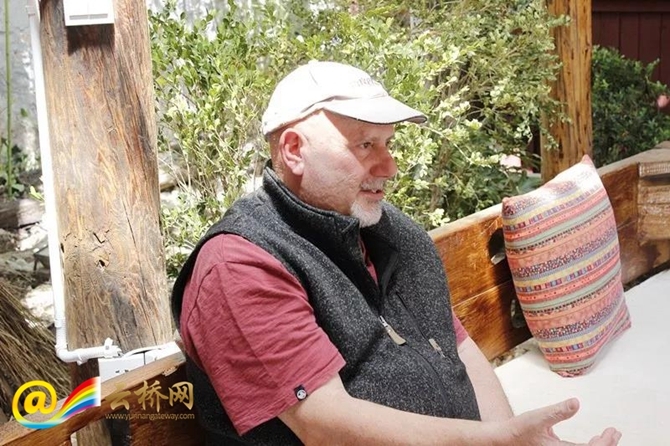 In 2008 and 2009, Louizidis visited Lijiang again and during the trip in 2009, he and his girlfriend Cindy rent an inn here and started their new life. In 2013, they held their wedding ceremony in Chinese style in Lijiang. Louizidis said that the more he knew about Lijiang, the more he believed that Lijiang is his spiritual home. "I love the strong emotional connection between people," said Louizidis. He enjoys the relaxing, natural and amicable way of life and likes to chat with local people. 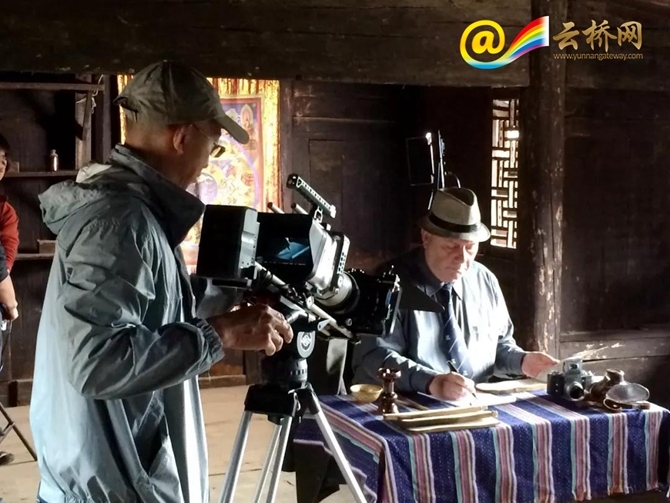 Maybe because he was so integrated into Lijiang, he caught the attention of a documentary producer and was invited to play the role of Joseph Rock, an Austrian-American explorer and botanist who lived in northwest Yunnan from 1922 to 1949 and introduced Lijiang’s Naxi Culture to the western world. 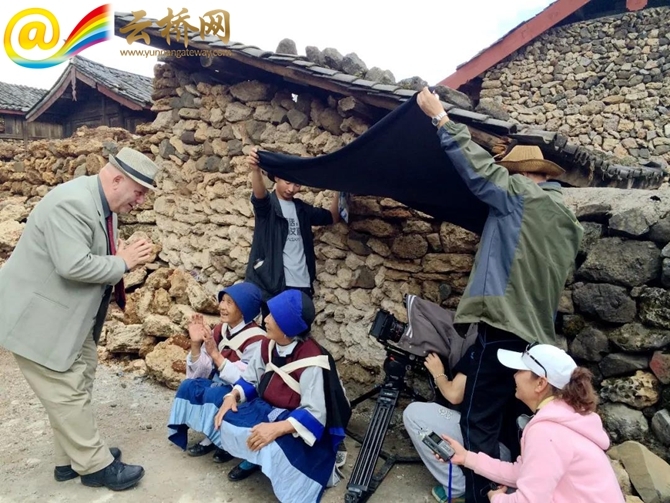 In his spare time, Louizidis is keen to bring friends to the most beautiful places in Lijiang and share with them the history, culture and legends of this city. Among them, the former residence of Joseph Rock is most frequently visited. "Lijiang has a history of more than 800 years, what about before that?" 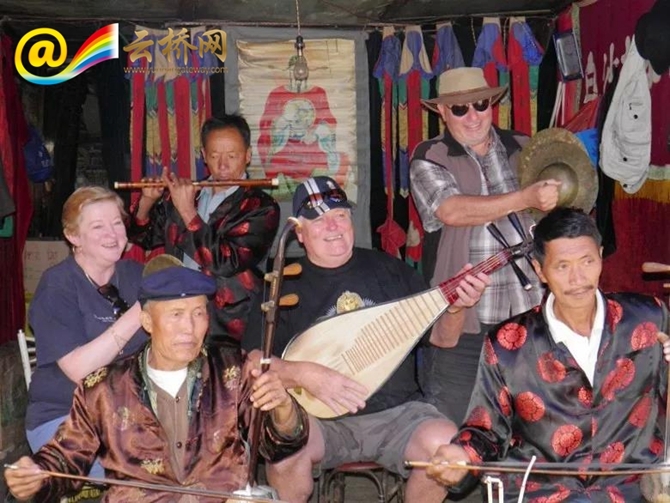 Louizidis says that he wishes to know more about the ancient culture and legends of Lijiang.